At this point, a pick of Xavier would be a complete surprise even though there was a point in the spring when Franklin appeared to be near committing to Steele. So, let’s go ahead and rule them out for the most part. That leaves Indiana and Purdue battling it out for his services. Headed into the official visits the past few weekends, Purdue appeared to hold a slight lead. Behind the scenes feedback has been that the Hoosiers have been able to muddy things up a little bit and have made this a close call. But, we have to make a prediction on this and as of now we still believe that Franklin ends up at Purdue and that a decision is imminent. Should he not make a decision within the next 24-48 hours, though, we may have to reevaluate and if we were putting percentages on it we would probably go 65-35 in favor of Purdue. · In this morning’s Banner Moment, Jerod Morris discussed the latest with Franklin and in a podcast published Tuesday, The Hoosier.com discussed the latest with Franklin. · Archie Miller was recently tabbed as a member of the Pittsburgh Basketball Club silver anniversary Hall of Fame class. Duke’s odds have been unchanged in the summer months, as it still boasts the same 5-1 odds it opened with, but another blueblood — Kentucky — now shares the same odds and can claim the co-favorite label as the season fast approaches. John Calipari and the Wildcats moved up the ranks from 8-1 to 5-1 odds this summer thanks in large part due to the offseason acquisition of graduate transfer Reid Travis and the retainment of P.J. Washington. And they aren’t alone in their rise. Nevada and Indiana are also big summer odd-risers, as they saw their odds rise respectively to 12-1 and 40-1, up quite a ways from the 60-1 and 200-1 odds the programs opened at immediately following the NCAA Tournament final. HoopSeen is a company that has run smaller, non-shoe company Live Period events for a decade, including the Bob Gibbons Tournament of Champions as well as the Best of the South tournament, and it is the latter that the company is hoping will be the place that non-affiliated AAU teams will trek to this summer. Because the company is renting out the Georgia World Congress Center in downtown Atlanta, bringing in 35 basketball courts and hosting the single largest tournament in the country this July. · Class of 2020 guard Ethan Morton will take an official visit to Bloomington this month, according to Corey Evans of Rivals.com. 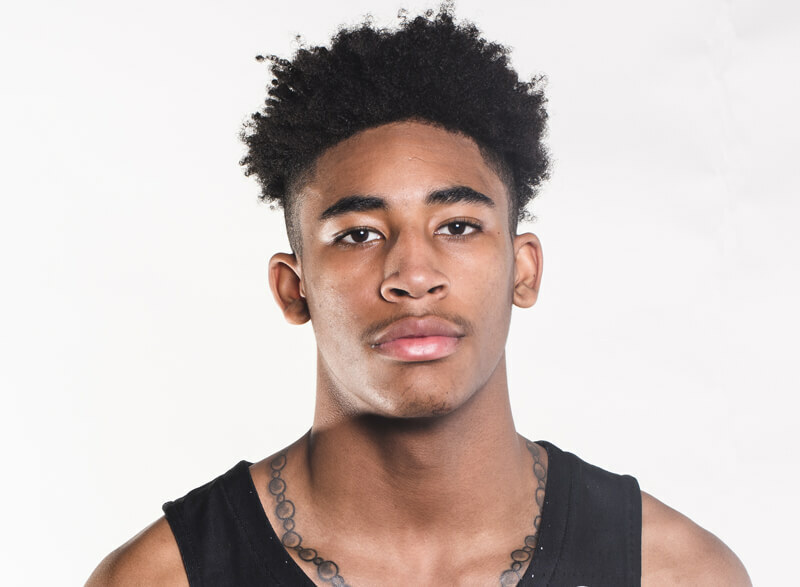 · Also from Corey Evans: Official visit dates have been finalized for Jahmius Ramsey, who will visit Indiana for Hoosier Hysteria.